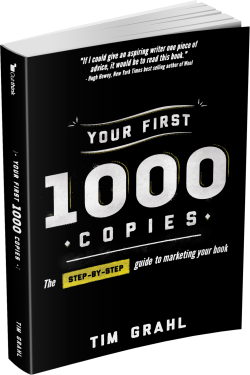 It’s a great guide to book marketing and getting started selling books. What are “Typo Alerts”? Click here to learn more.